Order Glow15 and UNLEASH your body’s hidden power to thrive! I want to introduce you to one of the most unknown powers of the human body, “Autophagy”. 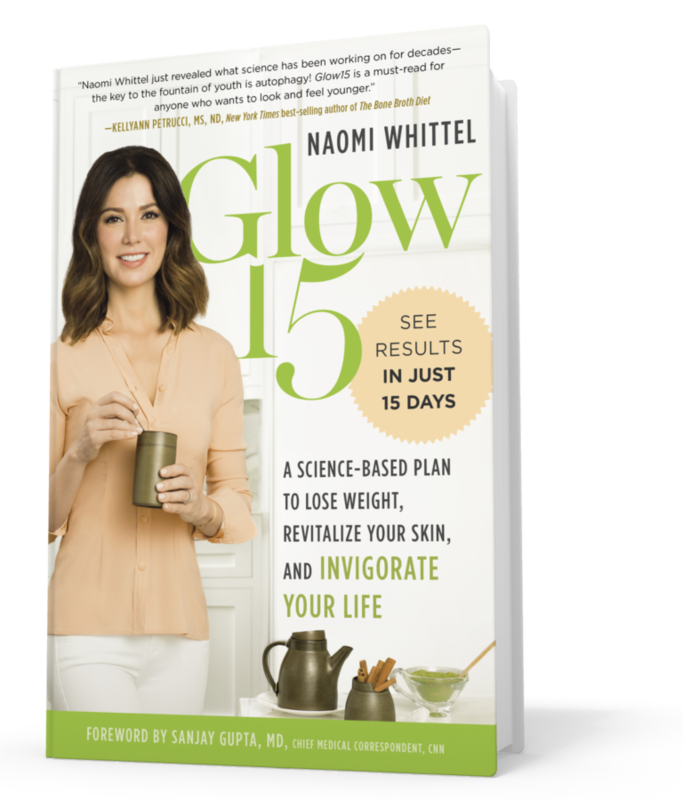 Based on Nobel Prize-winning research, I’ll personally show you how to tap into your body’s vast ability to heal, thrive and glow…all from within. 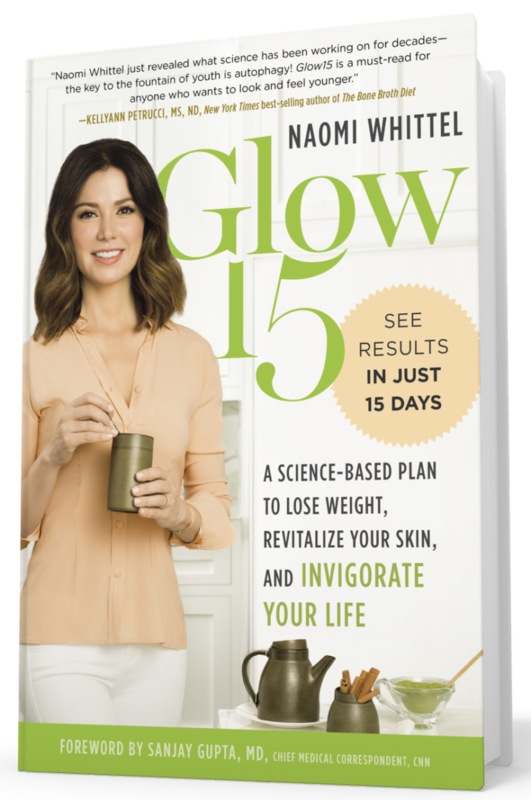 Here’s all you have to do to get your copy of “The Glow Kitchen” now! Your journey to total health starts in the kitchen. 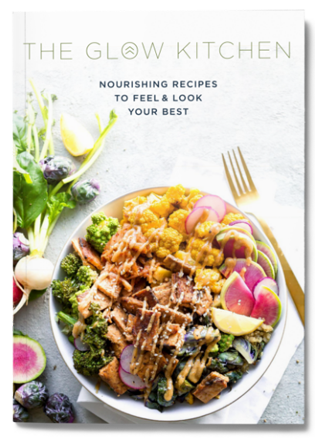 My new cookbook “The Glow Kitchen” is the perfect place to start, and when you Pre-Order Glow15 today, I’ll give it to you as my gift (it retails for $25).